It was my early days in blogging when I wrote an article on how to install Windows XP/VISTA or WINDOWS 7 using USB PEN DRIVE/FLASH DISK, Now in 2012 Microsoft launched Windows 8 for Tablets, Desktops and Laptops, and some of you might need to install Windows 8 via Pen Drive or Flash Drive due to some reason then My old Method may or may not work for some people. So I am here to guide you, So that you can Install Microsoft Windows 8 without DVD Drive. 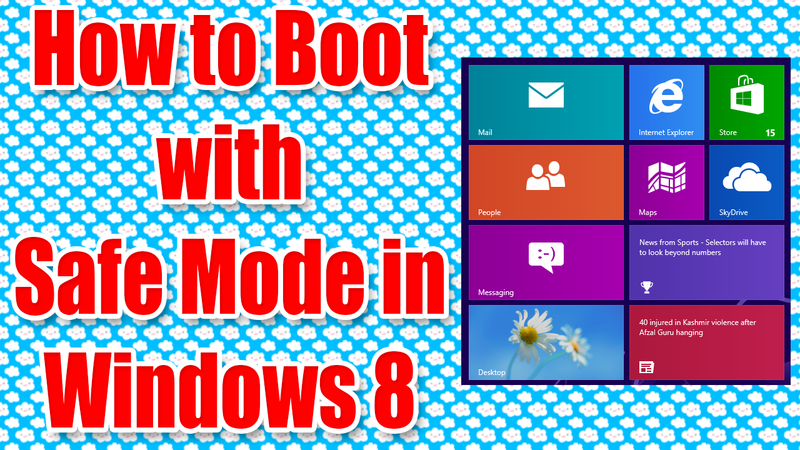 You can watch below video or follow below mentioned steps to install Microsoft Windows 8 with USB Drive. But Before Starting the Installation Process, Below are the Pre-requirements to start the Windows 8 installation via USB Drive. 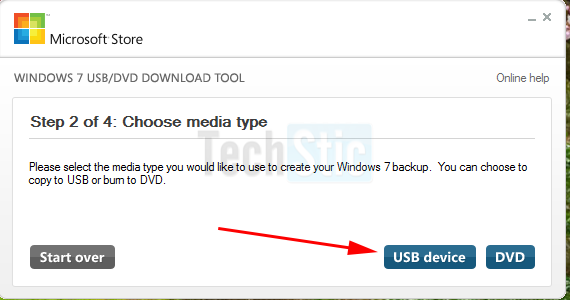 Follow This Step only If you have a Windows 8 DVD, otherwise if you have Windows 8 ISO file go ahead to Step 3. 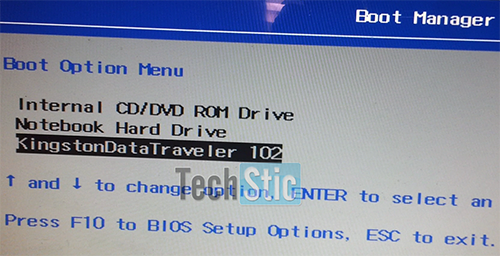 If you have a Windows 8 DVD and want to store installation files on USB Drive or Flash drive, Then download any CD Burner software like Nero Burning Rom, Power ISO or Any other Disc Image creation utility and Install on your computer. 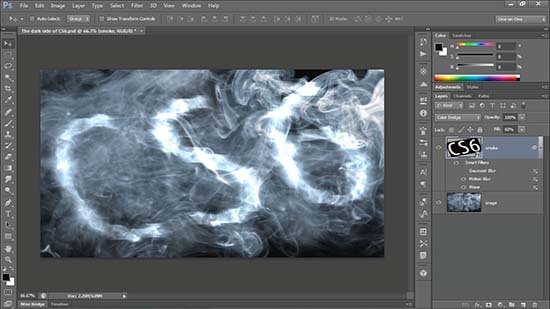 Then Create Windows 8 ISO Image From your Windows 8 DVD. 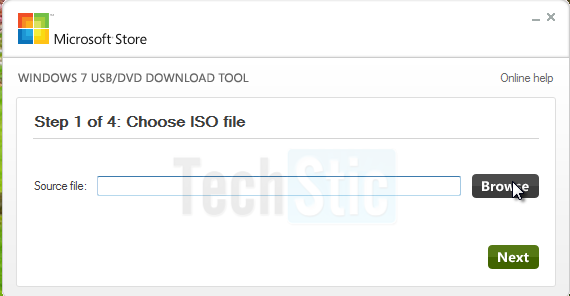 It will prompt to Erase existing data on USB Disk, then click on yes button to start copy installation files. 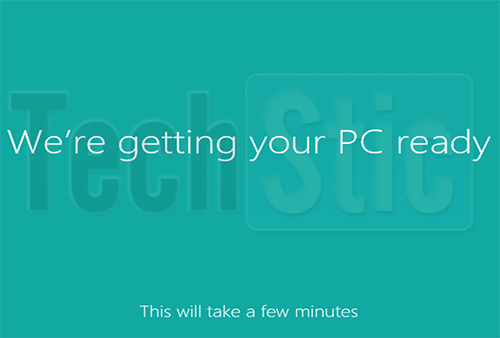 Windows 8 installation files will start to copy on your pen drive. 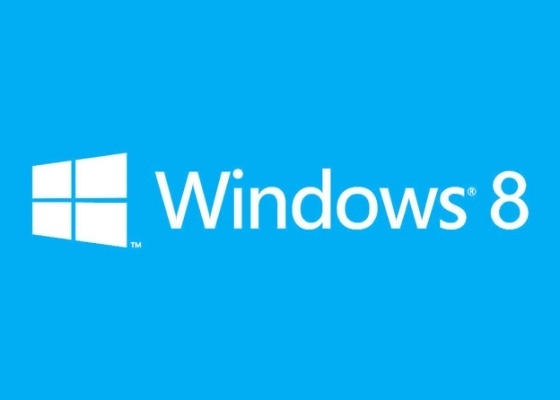 Windows 8 installation will begin to start, Follow the on screen instruction, Such as Entering Windows 8 Key and Activation details. 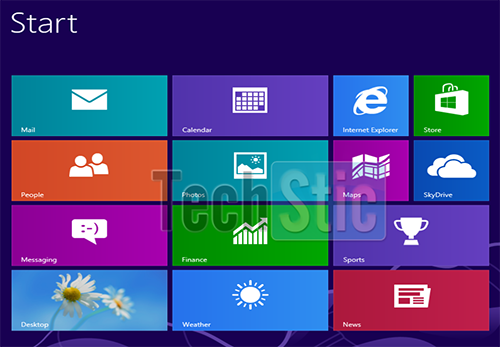 After Successful installation, Enter your New Windows 8 User details and Your Windows 8 account will be created, So enjoy playing and Working with Windows 8. 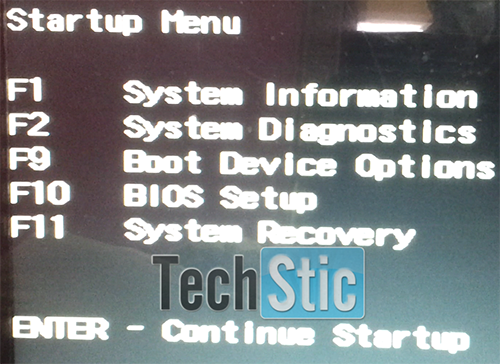 If you still have any issues in installation via USB Drive, Please share in the comment section.